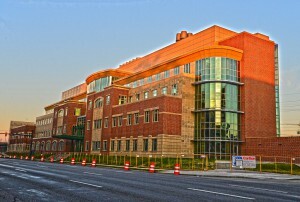 The WAEC in the setting sun. 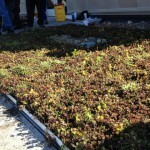 The U.S. Green Building Council (USGBC) states “LEED stands for green building leadership. 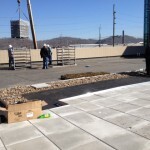 LEED is transforming the way we think about how buildings and communities are designed, constructed, maintained and operated across the globe. 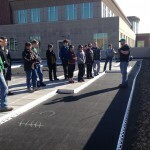 In April of 2015, construction was completed on the 145,000 square-foot, four-story Arthur Weisberg Family Applied Engineering Complex. 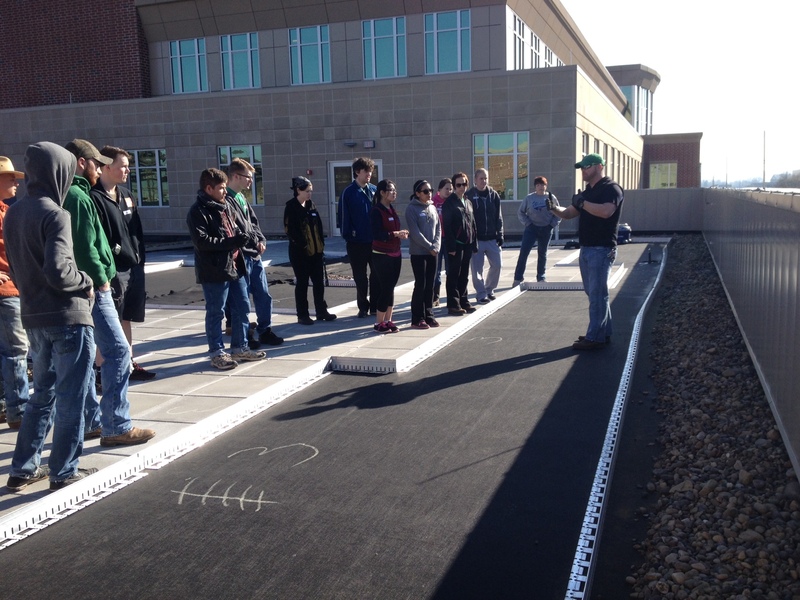 The facility, one of the largest academic buildings on Marshall University’s campus, is located on Third Avenue between the Arthur Weisberg Family Engineering Laboratories and the Robert C. Byrd Biotechnology Science Center. 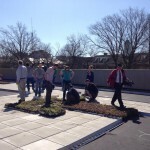 The project is soon to complete LEED Silver certification, and will utilize these sustainable features as teaching tools. 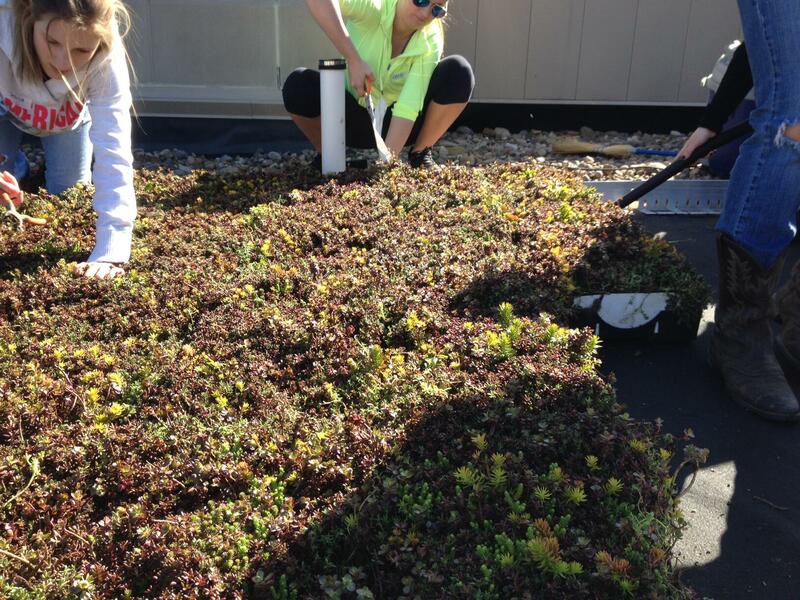 Stormwater collected from roofs will be used for teaching and research projects and will also be recycled as graywater for some of the building’s plumbing… READ MORE. 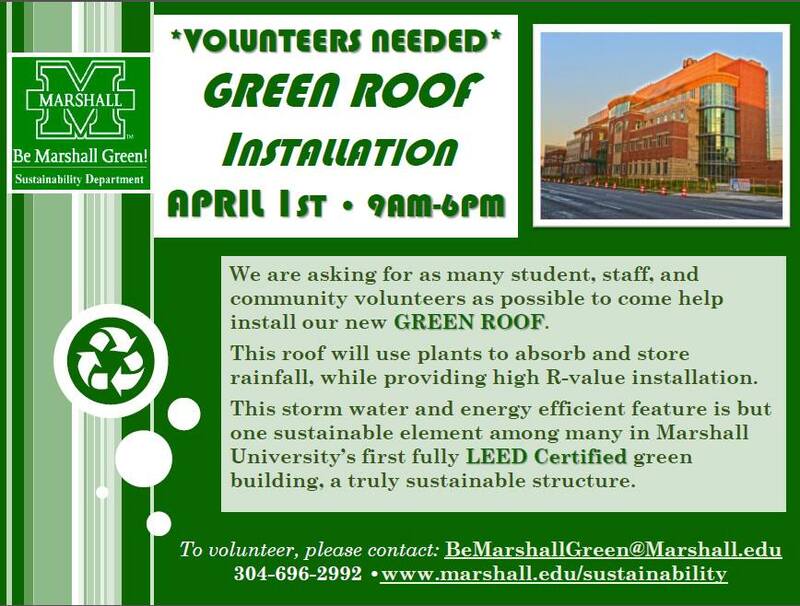 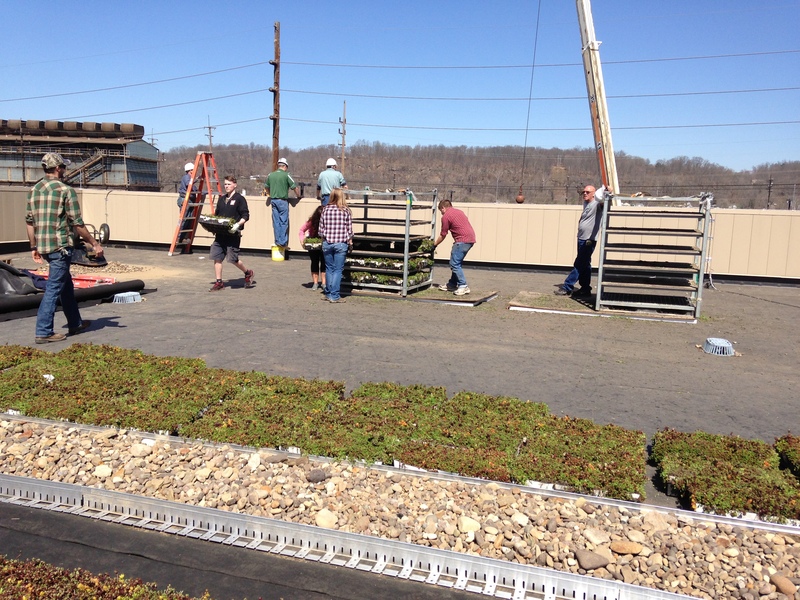 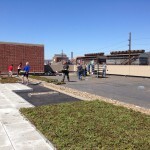 The Green Roof above the Advanced Material and Testing laboratory was installed by over 90 volunteers on April 1st of 2015. 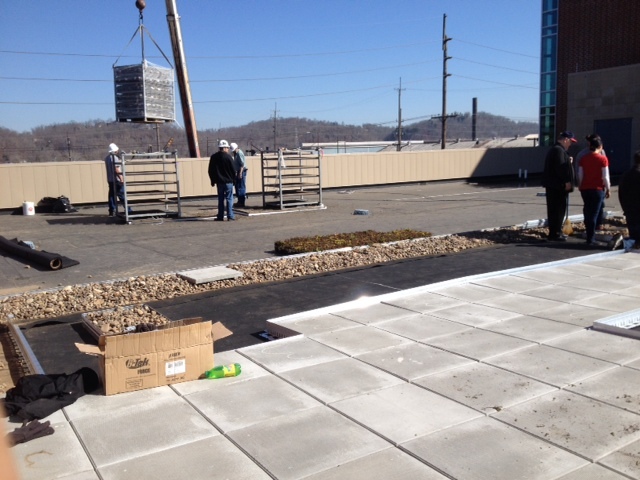 This Green Roof will reduce the amount of stormwater discharge while providing an opportunity to study the ecological effects of stormwater and associated plantings…READ MORE. 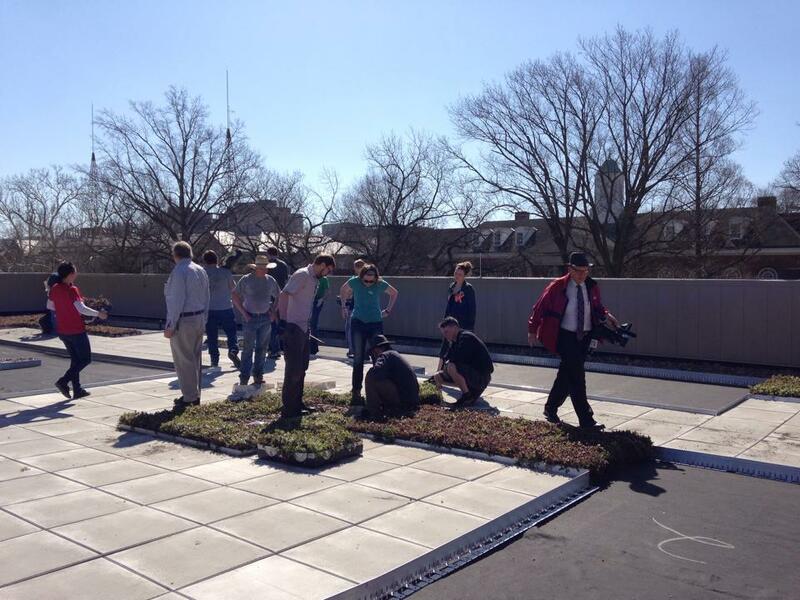 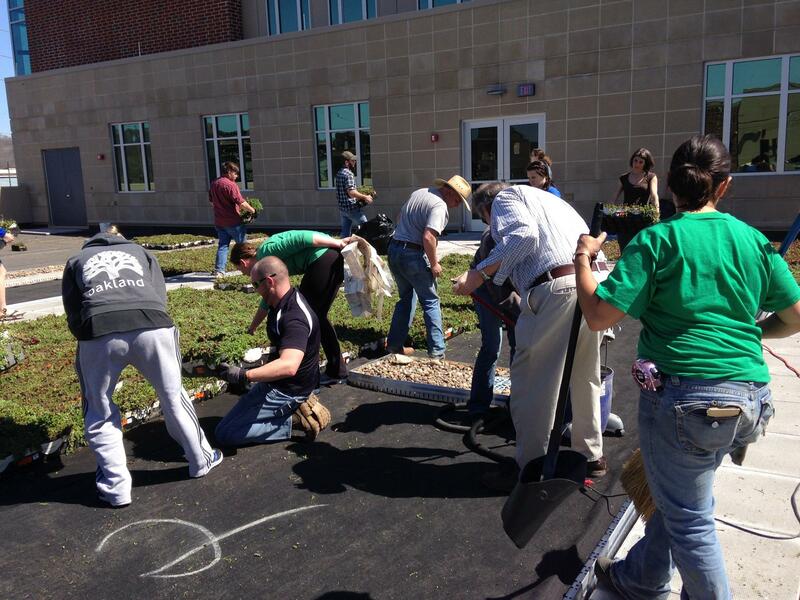 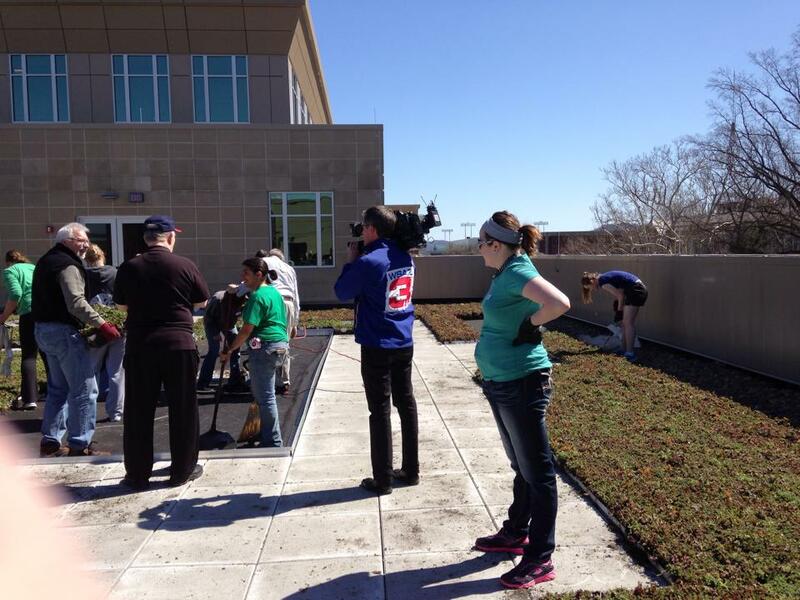 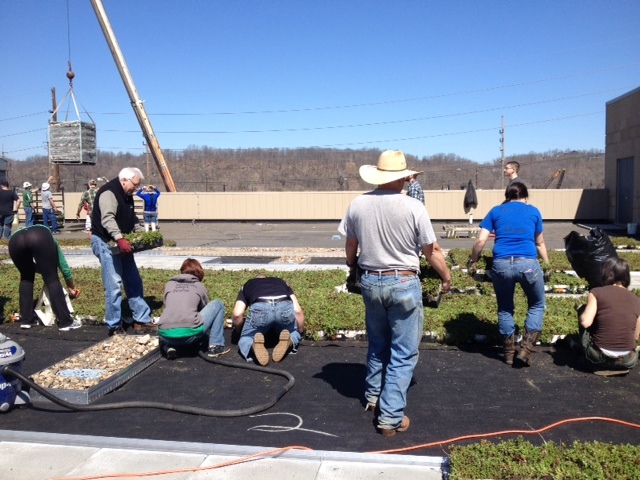 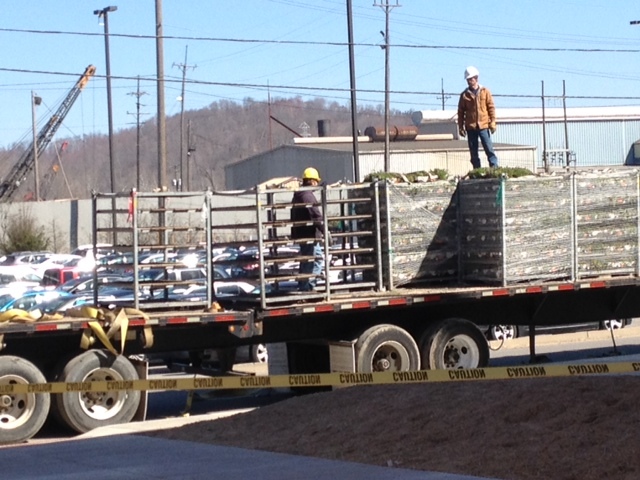 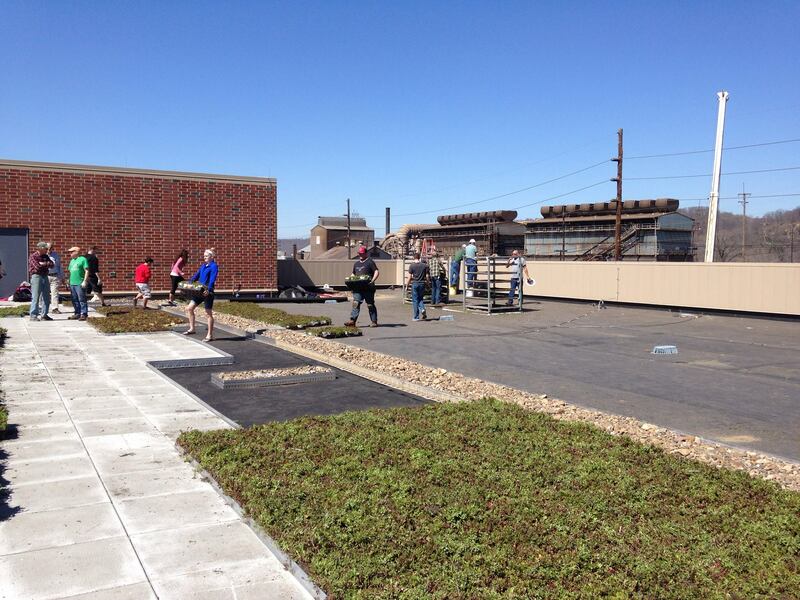 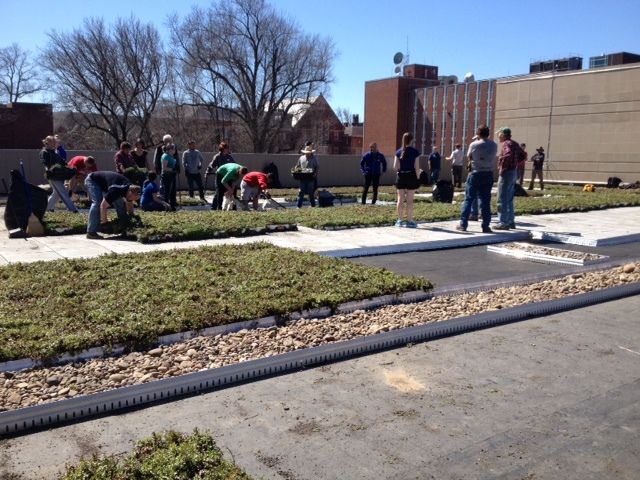 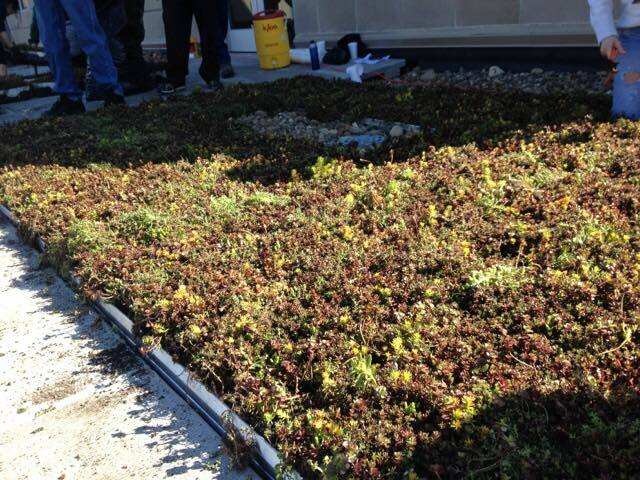 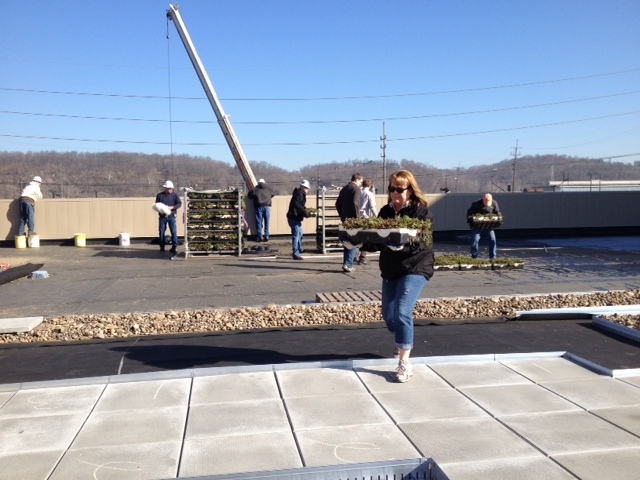 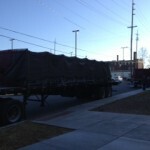 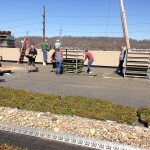 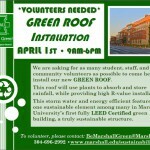 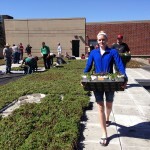 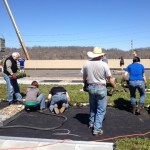 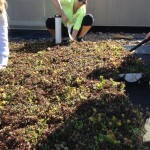 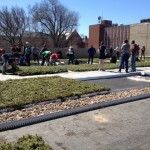 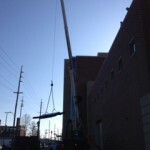 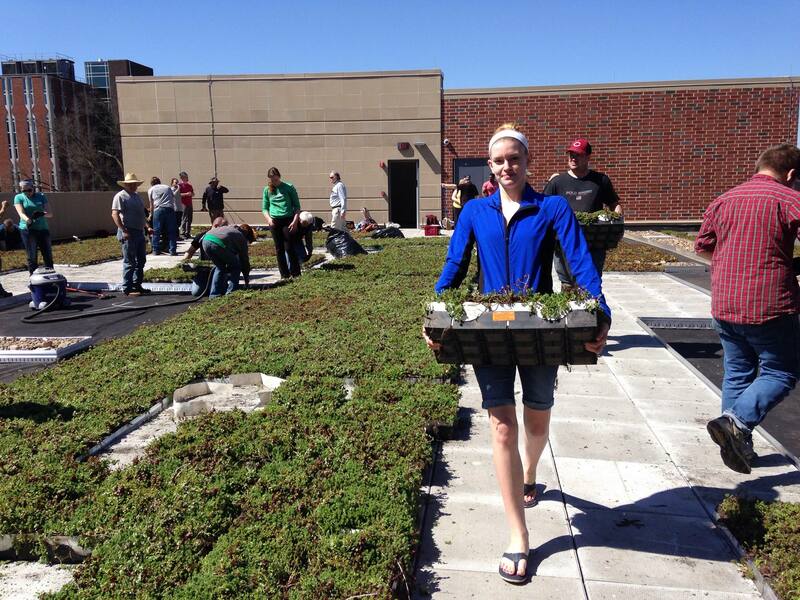 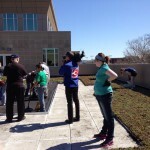 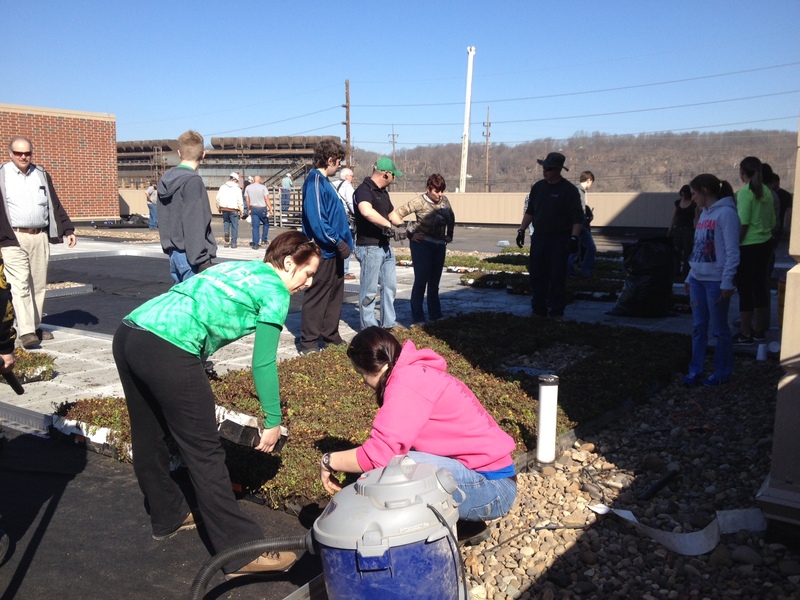 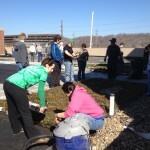 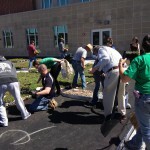 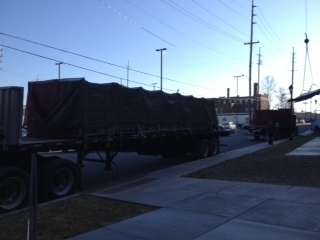 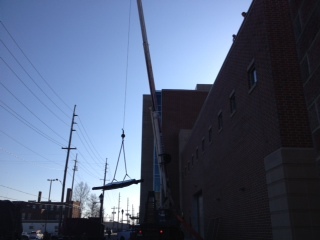 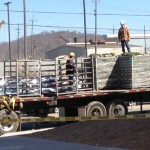 Below are a selection of photos from the volunteer-dominated Green Roof installation.